Festival of Learning on-tour at RNLI College Food and Drink Festival: get involved! Are you interested in getting to know the local community, and sharing your research and expertise with others? Do you have exciting research to talk about or would you like to gain some valuable experience in public engagement? 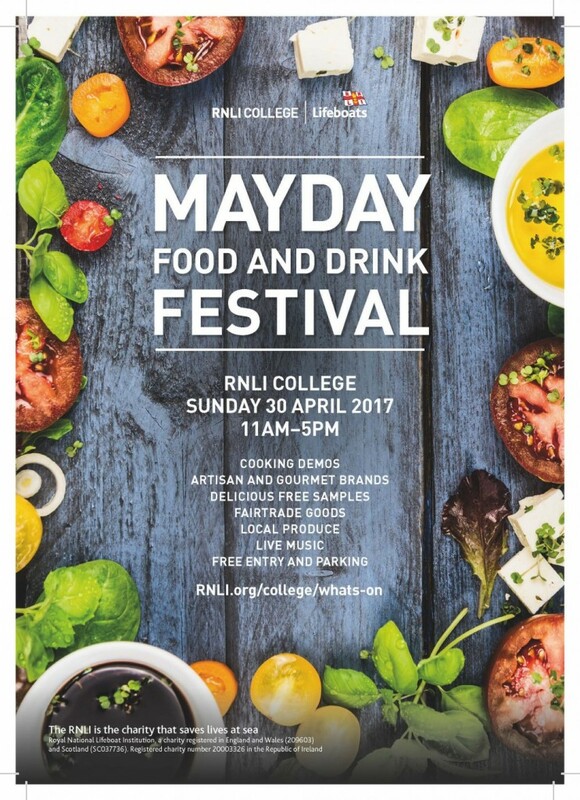 Join us in a lead up to Festival of Learning and be part of RNLI College Food and Drink Festival on 30th April! 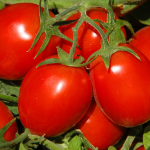 The festival is focused on great quality food, sourced and produced here in Dorset, and supports Mayday campaign, which is a nationwide community fundraising campaign. There is a community theme to the Festival so we’re looking for activities that may be of interest to the local community or are around community based research. We’d also be keen to take along any food and drink related activities about. However, if your activity is not directly related then we’d still love to hear from you. Please drop me an email on jpawlik@bournemouth.ac.uk to express your interest in joining us and I will be able to provide you with more details. 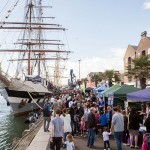 We’re also looking for activities for Poole Maritime Festival and are looking forward to hearing from you! To find out more please click here.